I'm sure you'd kick yourself for selling a valuable comic book that would one day be worth a lot more than you sold it for. But then again, who can predict the future, eh? Maybe you should dig out some of those old boxes stashed underneath your bed? As you never know, you might be able to find one of the following gems, listed below. Come on, send us a list and we’ll appraise them for you! 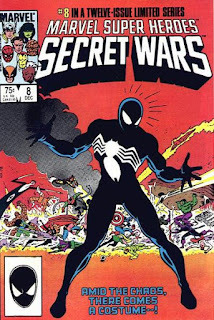 The roots of Venom and Carnage began in the mid-1980s, when the so-called Symbiote costume (a kind of alien Spider-man suit which takes control of whoever wears it) made its debut in this sought-after issue. No matter what condition your copy is in, somebody will buy it. It normally sells for $50 to $100 in VF, NM, or better shape, and is often found at yard sales, even today. 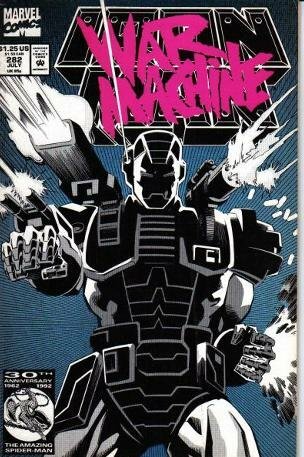 War Machine made his first appearance in this very issue, although you can catch a brief glimpse of his initial cameo at the end of issue #281. You see, when Tony Stark walked away from the Iron Man project, it left a void that War Machine slowly filled. There are not many valuable comics from this 1990s run, but this is one of them. It looks like nothing and can usually be snagged for pennies, so expect $50 if you have a nice copy. The New Warriors make their debut in these two issues published in the late 1980s, and both of them are as common as dirt, and very likely to be in boxes at moving or yard sales. Recently this team has been strongly tipped to appear in the movies so they're a big deal all of a sudden. Time to offload yours, methinks, as both issues will sell for around $100 in near mint. In a few issues’ time, Todd McFarlane’s legendary run on Spider-man would gallantly begin. 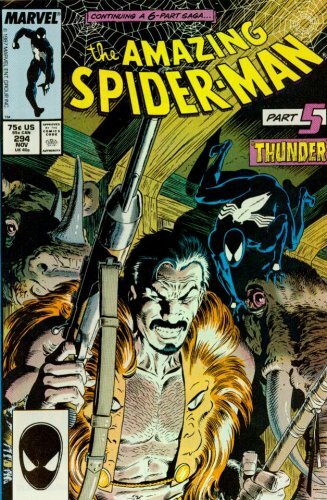 But in the meantime please don’t overlook this particular issue, as Kraven the Hunter is one of the few ‘big name’ Spidey villains who hasn't featured in a movie project yet, and there's plenty of rumors swirling around saying he will! The “death” of Kraven story-line is also getting a lot of attention from speculators, and should you find one, it’s worth $30 to $50 in near mint condition. 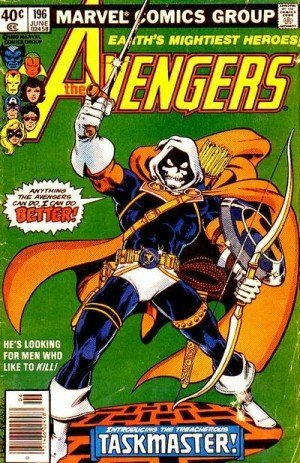 Another issue that looks like nothing, Avengers #196, sees the first appearance of Taskmaster. He’s long been appearing in animated TV shows and video games, but for some reason, something has driven this book, and it’s a great time to be selling it as it's worth $20 to $40, in any shape, and all the way into several hundred if you have a decent copy. 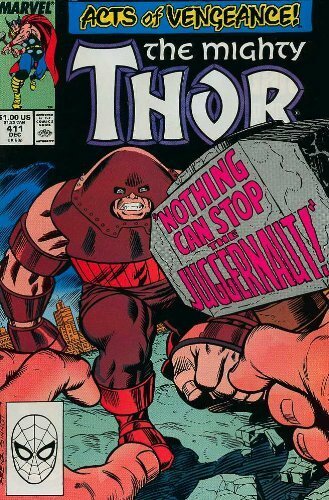 This was the last issue of the initial Marvel run, and it was published at a time when nobody really cared about the original movie franchise, roughly several years before the debacle of Episode One. Sales had slumped, unfortunately, and Marvel eventually decided to cancel the series. The low print run and dark cover make this one tough to find in top shape, but don’t turn your nose up even if you find a well-read example. On average it's worth at least $20 and upwards. Sentiment drives collecting, and today’s new comic book collectors are snapping up books which remind them of their youths. 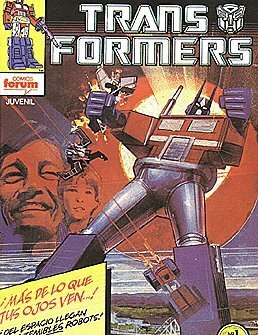 Transformers has spawned a bunch of big-budget movies, but this series harks back to the animated TV shows of the eighties. It's not hugely valuable, usually changing hands for $50 to $80 in near mint shape, but if you’re lucky enough to find the rare third printing, it could be a big payday. 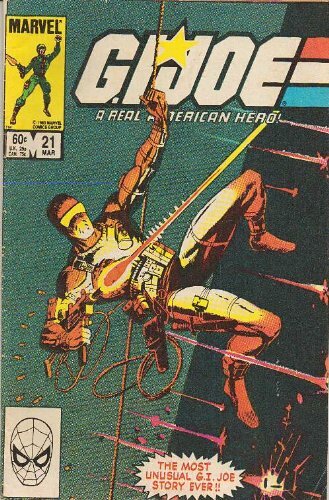 Considered a classic issue among comic book fans, this so-called “silent issue” features the first appearance of Snake Eyes, and it’s also one of the earliest stories to be told without any dialog. Totally anonymous, mid-run, and tough to find in nice shape due to the bottle green cover, this is another surprisingly expensive comic book. 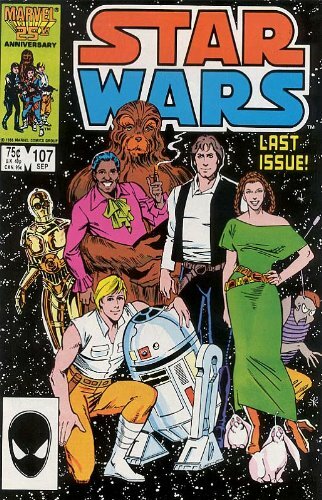 In near mint, it’s one of the most valuable comic books of the 80s, worth $100 and up. Millions of kids bought Sonic the Hedgehog games, and gleefully collected digital coins when they sat down and played them. You’ll be collecting lots of REAL coins today if you have the original comic book giveaway which came with the original game. 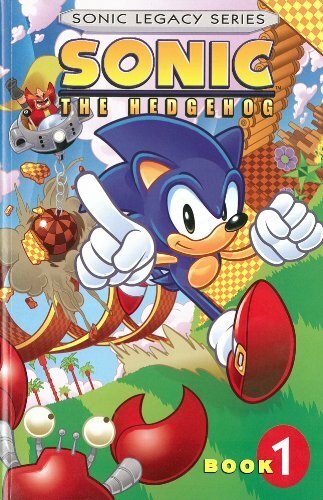 Most were discarded, even though this is the first appearance of Sonic in comics. There are lots of different Sonic #1s, so do your homework and make sure you have the right one before you get excited. It's worth hundreds in top condition. Nobody will be surprised to see THIS book on the list. The first printing (very limited) is worth thousands in anything approaching decent shape. 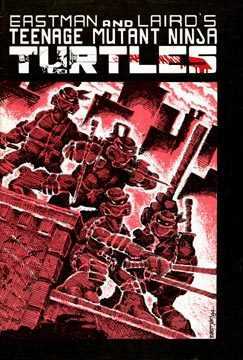 What’s surprising about TMNT #1 is that the later printings are rapidly increasing in value. Near mint copies of the second printing are in the thousands, and even the 6th printing will net you $100 or so if you have one. To see the top 60 most valuable comic books of the 1980s, please check out our price guide. Happy hunting! This article was brought to you by Ashley Cotter-Cairns, owner of sellmycomicbooks.com, and an adviser to the Overstreet Comic Book Price Guide. He writes a free newsletter every ten days or so, and produces YouTube videos with tips on books to buy for return on investment. When you have the time please check out his website or drop him a line via his facebook page.